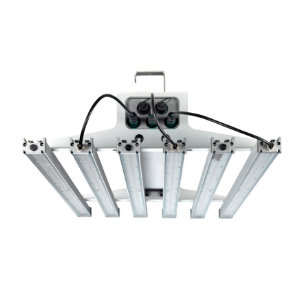 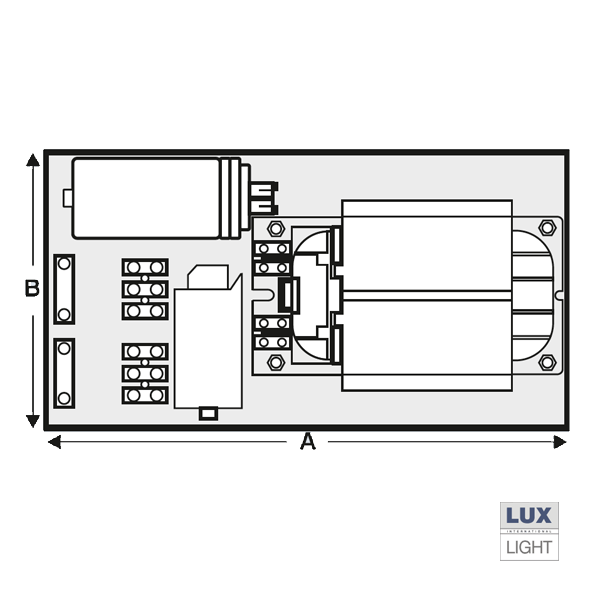 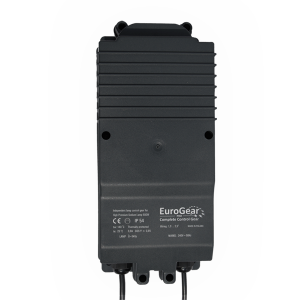 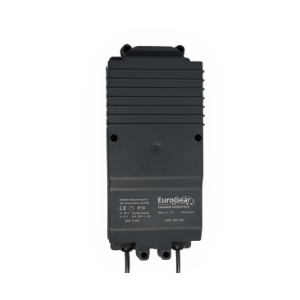 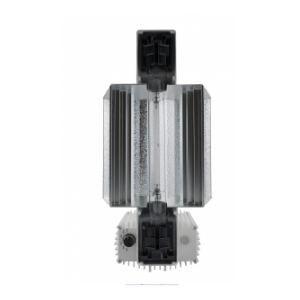 The LuxGear 250W Ballast is a complete controlling unit with integrated MST components. 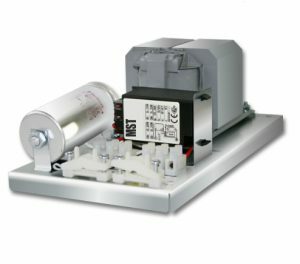 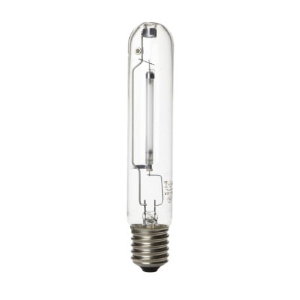 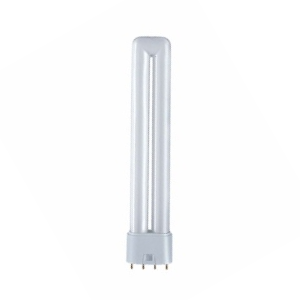 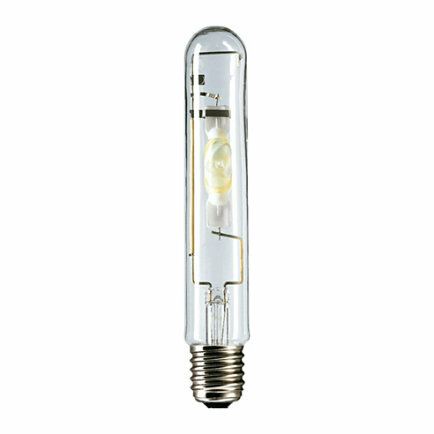 The ballast with thermal security was developed especcially for applications with HPS- and HPI Lamps. Further high quality features of the LuxGear are the aluminum can capacitor with discharge resistor and tear-off-security. 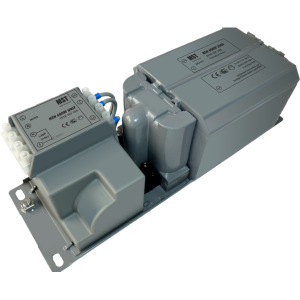 The ballast features very high quality standards and meets all requirements for the professional horticultural business.